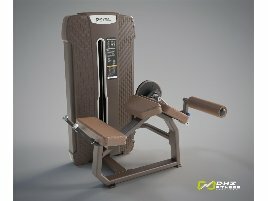 Which kinds of leg curls do exist? The leg curl is an effective training machine for thighs and calves. 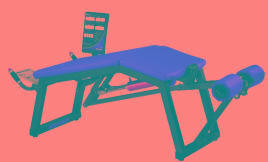 There are two different versions: the recumbent and the seated leg curl. 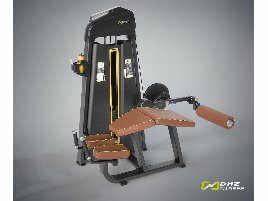 When using a recumbent leg training machine, the athlete lies prone on a long bench, the knee joint should be as high as the rotary point of the machine and the thigh bend backwards. In this position the training person presses against the resistance. 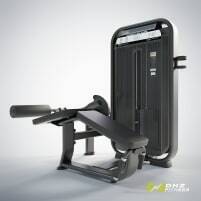 When using a seated leg training machine, the athlete sits upright and presses the thighs backwards. For both kinds the weights should be set exactly to have a good training effect without overloading the muscles. 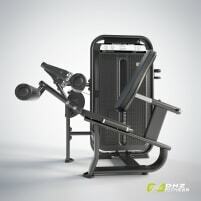 It is recommended to do warming up before using a training machine to avoid injuries. Nearly every well-equipped gym also provides new or used leg curls. 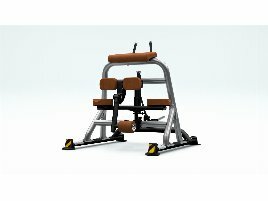 The advantage of using this machine in gym is the possibility to get instructed buy a professional fitness trainer. Indeed, the leg curl is one of the machines which are used wrong the most. In addition, the trainer can support you finding the right weight load. Many persons don’t have enough time for an intensive training in a gym. 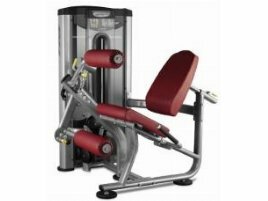 If you want to buy a new or used leg curl for your home, you should get advised by a fitness trainer in advance. To do exercises correctly is important to avoid injuries. Training at home saves you a lot of time, because you don’t have to leave the house to go to a gym, but can do training with your own new or used leg curl at home at any time you want. 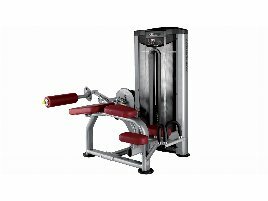 On fitnessmarkt.com you will find a wide range of new and used fitness equipment. 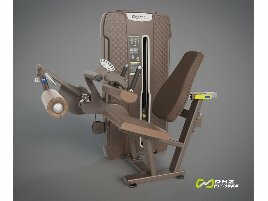 If you are closing a gym and want to sell your used training equipment, just create an ad for the new or used leg curl on fitnessmarkt.com. 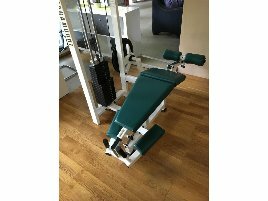 It is recommended to give a detailed description of the used leg curl so the prospective buyer has the most important information just at a glance. It also supports the sales opportunities to add pictures of the machine to your ad.